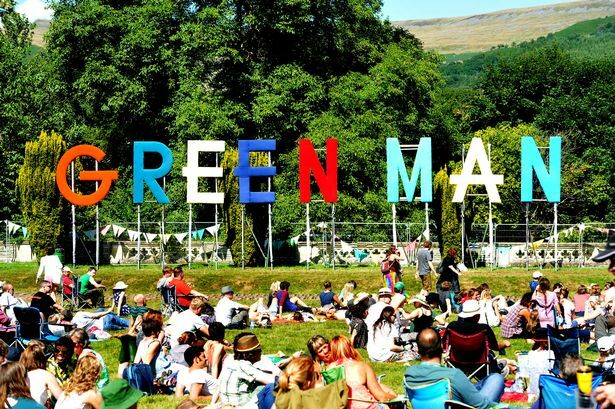 Client background: The Green Man Festival is an independent music festival held annually in the Brecon Beacons, Wales. It has evolved from a one-day, 300 capacity event in 2003, to a three-day festival with live music including psych, folk, indie, dance and Americana across five stages, as well as DJs playing everything from dub-reggae to electro and stoner rock, throughout the night. Literature, film, theatre, ceilidhs, all-nightbonfires, comedy and secret gigs are part of the festival’s unique identity. The festival has carved a niche as a non-corporate and ethically-minded festival.